I’m here to remind you that being negative never changes our circumstances. Being negative often serves as a bandaid to deep rooted issues that we need healing and closure from. It’s okay to speak positive things over our lives, even if we aren’t were we want to be. It’s okay for us to be so positive that it ………. I can appreciate a good pair of heels but most days I’m in flats or sneakers. I also love prints and anything colorful. When I saw these shoes in Steve Madden I knew exactly what I’d pair with first. They’re comfortable ………………..
My word for 2018 is Joy. I’m speaking in present tense because, well, this year isn’t over for a few hours and I literally fought for my joy this year. Things especially got very tough for me in the last quarter. Mentally I felt weighed down but thankfully with support and prayers from my parents and good friends, I’m ending this year feeling more like myself. I’m in a better place than I was months ago ………………. So what do we do when it seems like drama has walked itself into our lives? What do we do when the perfect scenario turns into complete chaos? Well, we pray. We pray for wisdom. We pray for peace. We pray for the right words and the right actions to find resolution. We pray for those who contribute to or are the source ………….. While I have your attention, let me remind you that you aren’t your past. If you’re feeling broken and, or your life seems to be falling apart around you, God’s grace is still with you. No matter your past and no matter what battles you are fighting behind closed doors at this very moment, God’s love and mercy and grace is real. While people might dismiss you for ……………….. I have been fortunate enough to be a part of the She Inspires Team based in Round Rock, Texas for the last few years. The purpose of these brunches is for women to "gather, create, and celebrate" over brunch. …….. If you're wondering if you should just throw in the towel, please don't. If you're beating yourself up because you haven't done all the things you set out to do this year, please stop. If you're in a creative funk, I'm here to tell you that you're still brilliant and talented AND still creative in your own right…..
For the last week or so I haven’t felt like myself. I feel as though I’ve just been floating through life and with each passing day I’ve found myself praying less and fussing more. I’ve been a little short with people and I’ve withdrawn from the people I care about. ………. I didn't start off 2015 thinking that this indeed would be the year when my dream of becoming an author would come to reality. I spent so many years focused on things that brought me temporary happiness that I just didn't have the focus needed to be a successful author. It wasn't until I removed people and things that only served as distractions from my life, that I began to see things from a new perspective. Let's just say the process of accepting hard/ugly truths about myself was not fun but very necessary for personal growth. This is the year of INTENTION. I feel like I’ve only gotten a glimpse of what God has in store for me, so now it’s time to focus like never before. While we may not share the same goals, one thing is for certain, a dream will always remain a dream unless you are willing to take some risks. More importantly, a dream backed up by purpose and prayer is an unstoppable combination. Download a PDF with one of my favorite scriptures. 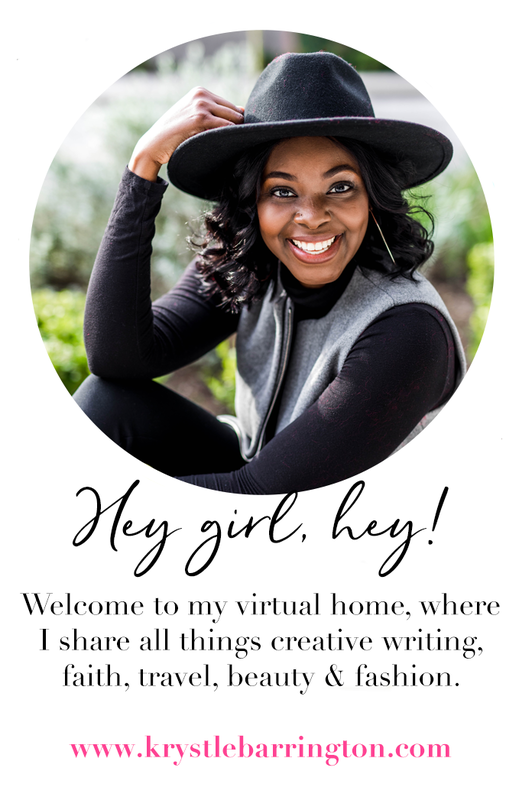 You’ll also receive blog alerts, updates on new book releases, and a whole lot of encouragement. Welcome!